- Customize this design in your size and decorate your living room and bedroom with this beautiful area carpet. - This is 100% hand washable rug. 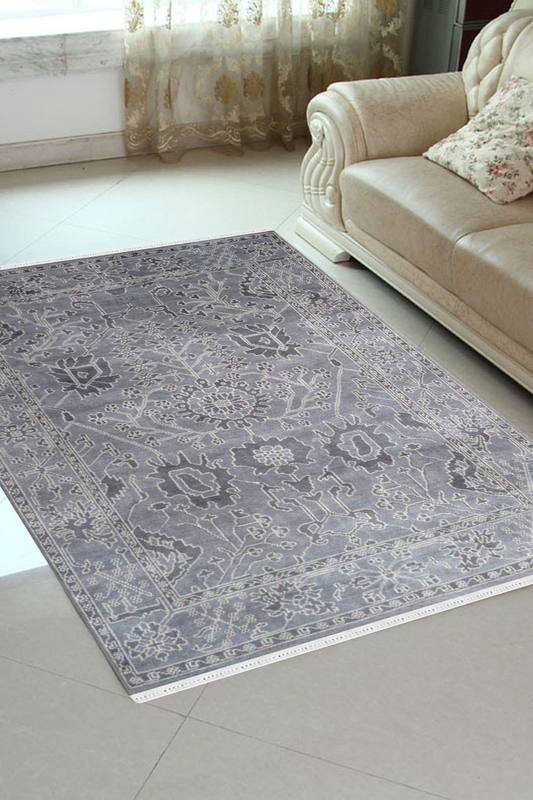 - This carpet represents hand weaving with finest finishing. - It also has very intricate design pattern. - Adore your place with this beautiful rug. - This is made in 100% finest quality wool and crafted by talented weavers. - It has taken about five months to weave.